Contact The Monticello Corporation — Makers of The Simplest Document Management System in The World! Founded in 1995, The Monticello Corporation's mission is to enhance its customers' business effectiveness by providing the training, tools and motivation to help them solve their problems with document management and filing systems. 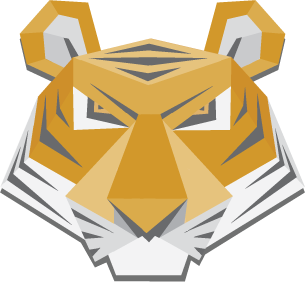 The company's main product, Paper Tiger, was created to provide customers interested in document management systems an easy and low cost way to automate their paper workflow, thereby overcoming many of the problems with old fashioned alphabetic filing systems. There are only five options with paper and these are outlined in Monticello's Document Management Decision Guide. Monticello got its name from the legendary home of Thomas Jefferson, U.S. president from 1801-1809. An avid collector of books and music, Jefferson transferred his personal library of more than 6,000 volumes to the Library of Congress in 1815, doubling its size and permanently expanding the scope of its collections.